JuicyAds is the adult advertising network. It is a marketplace for Publishers to increase their revenues by selling ad space to Advertisers. They specialize in Banner Ads, PopUnders and Mobile Traffic. JuicyAds is the one and only 11-time award winning Ad Network in the adult industry. Good eCPM rates for US and European countries. Monetize your site with Banner Ads, PopUnders and Mobile Ads.  Direct Sales Ad zone for direct advertisers. They have very strong anti-fraud policies.